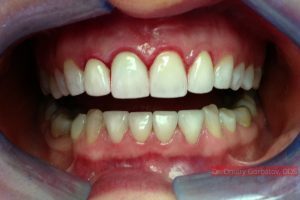 Full Mouth Rehabilitation – comprehensive multispecialty treatment of whole mouth which involves number of different general, restorative, cosmetic, periodontal, surgical, endodontic procedures in order to restore your natural and healthy smile completely. During your personalized consultation with our team, we will help you determine which of our high-quality treatments are best suited to improving your smile. 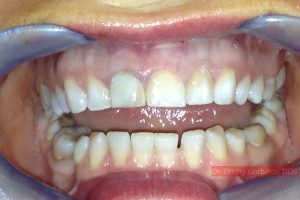 The goal of full mouth rehabilitation is to restore the health, function, and appearance of your smile. Our experienced dentist is pleased to provide full mouth reconstruction to help you achieve a healthier, more attractive smile. If you believe that you may need full mouth rehabilitation, we encourage you to call or visit our practice today. We are eager to care for your smile! First time here the staff and Dr were so informative and professional thank you for making my experience run so smooth ? The dentist is very friendly and gentle during procedures. Been going here forever and they do an excellent job with all your dental needs and even with cosmetic dentistry as well! Love the staff and great service!! Thank you personally and from the bottom of my heart for the kindness and consideration you showed my mom, Catherine the other day! ? Good quality office, and dental work. This is IT!!!! As good as it gets!!! If you want a celebrity smile call his number. Thank you doctor for my beautiful smile! Love Dr. Gorbatov! He is skilled, professional, thorough, nice, and always keeps me comfortable. The assistants and office staff are great too. 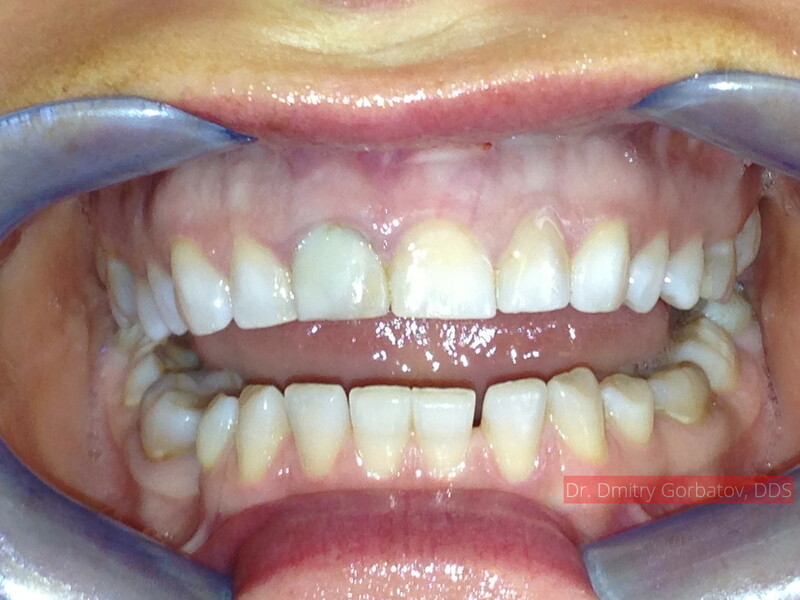 I highly recommend Dr. Gorbatov! Great service Knowledgeable doctor Friendly staff 5+ stars!! Someone hacked into my account and gave false review. Not me!!! 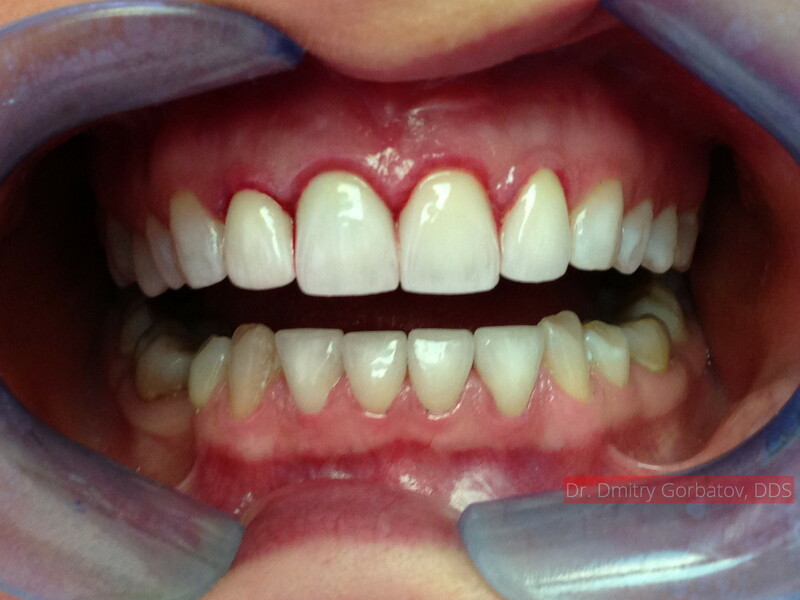 Outstanding service @ Dr Gorbatov Dentistry!!!! High-level professionals. Thank you, Dr. Gorbatov. I'm going to recommend your clinic to my friends. With best regards! Loved coming here, very nice Doctor and wonderful experience with a great cleaning. Receptionist is awesome too. Wonderful facility and staff, very professional. Excellent service , friendly & professional !!! Excellent Service! Friendly, Clean and Prompt! Very helpful and amazing response time! Found them on Instagram and I'm happy I did! Very professional nice staff great service. My experience was great.Doctor is very professional.I really recommend.The best place to go for your dental. Painless, professional and efficient. Dr Gorbatov is great! Gorbatov Dentistry 4.9 out of 5 based on 318 Google, Facebook, Yelp, YellowPages and other reviews.